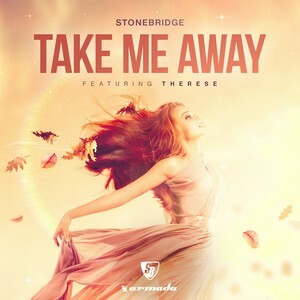 Swedish commercial house legend Stonebridge returns, revisiting his pop-inflected dancefloor bomb from 2004 "Take Me Away". The StoneBridge & Damien Hall 2018 mix is a great modern revision that has been optimised for modern dancefloors. This is followed up by the 2018 Remaster which is just as worthy of your attention: by comparison it is more uptempo and energetic but sounds just as good as it did 14 years ago. Eva Therese Grankvist's scorching vocals throughout are the icing on the cake.